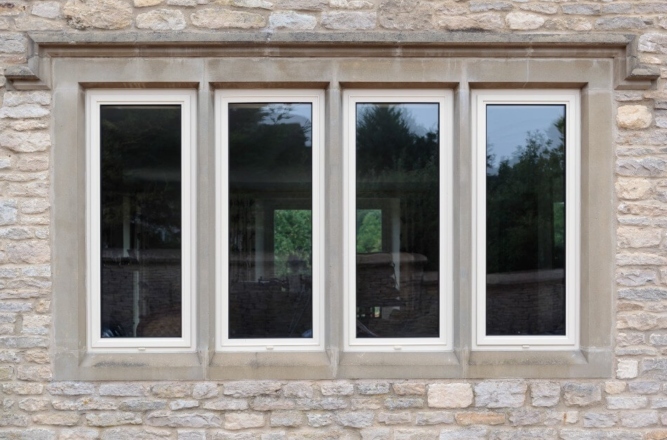 Market-Leading Aluminium Windows in Bristol, Bath and Surrounding Areas. 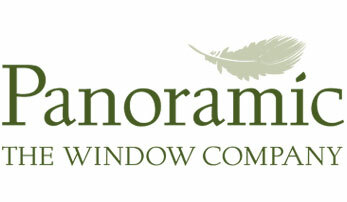 Panoramic are proud to present the market-leading REAL and Slenderline 31 ranges of aluminium windows and doors. These incredible product lines offer customers the latest development in aluminium window systems. Furthermore, they offer all of the benefits you would expect of contemporary materials, from slim sightlines and better insulation to beautiful designs and enhanced security. 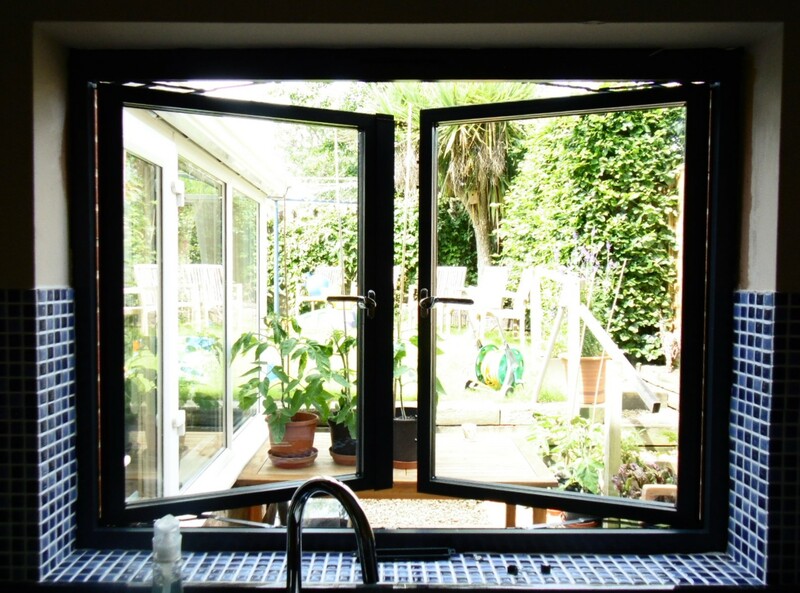 One of the leading suppliers and installers of fantastic double glazing products throughout Bristol, Bath and the surrounding areas, Panoramic have been active in the local area for over thirty five years whilst bringing customers high-quality products. This devotion to excellent customer service has led to our Kitemark accreditation, alongside our Assure Installer Certification. Contemporary Aluminium Windows - The standard window style perfectly suited for any Bristol or Bath property. Exactly what it says on the tin, these aluminium windows are versatile, boasting all of the benefits of modern double glazing. Classical Aluminium Windows - This more traditional profile is intentionally designed to replicate the feeling of classical timber stylings. Available with internal or external glazing, these products are perfect for those who want a sprinkle of class. Slenderline 31 Aluminium Windows - This steel replica option is just as admirable as the previous materials on this list and boasts similar internal or external glazing. Document L and BS 6375 accredited, these fascinating products are a premium choice. 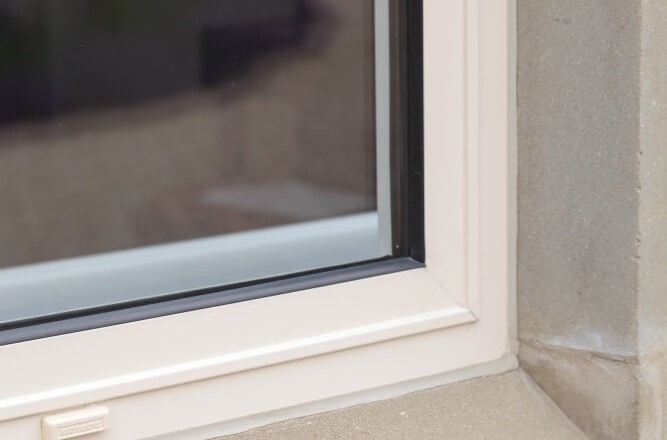 With recent developments and technological advances within the fenestration industry, it's easy to see why you should consider aluminium windows for your home. The features and benefits of these fantastic products vastly outclass the competition, and some of these characteristics such as their thermal efficiency can continue to benefit you and reduce your energy bills for years to come. All REAL aluminium profiles utilise innovative polyamide thermal break technology which creates a barrier between the cold air outside and the warm air inside. This technology significantly reduces thermal transfer, enhances the overall U Value and allows our REAL aluminium windows to achieve a Window Energy ´A´ Rating when used in conjunction with the correct double or triple glazing. Square edged profiles, providing clean slim-sightlines and class. Superior polyester powder-coat finishes for style and longevity. Available in a number of colours, from standard black through white. A vast number of RAL colours available. 'A' rated windows as rated utilising the Window Energy Rating scale. Multi-point locking mechanisms for security and peace of mind. Optimum thermal efficiency in the form of double/triple glazing. 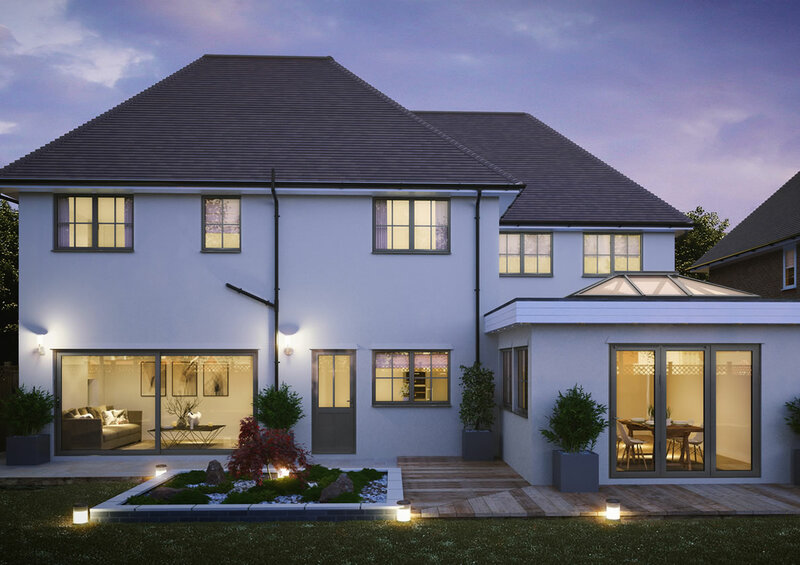 Beautifully designed and the ideal solution for traditional home improvements, the Slenderline 31 range of slimline aluminium windows are some of the most impressive products in circulation. Available in a number of styles, from single or double sash to pivot, tilt & turn, these incredible products are custom-made for your home. Polyamide thermal breaks provide incredible thermal performance, leading to U-values as low as 1.5 W/m2K (and 1.0 W/m2K with our sealed units). A gorgeous single or dual colour, marine quality polyester powder coating that has been designed specifically for you. Window Energy Ratings (WER) as high as 'A' with our TG-Argon Gas unit. These means high energy efficiency and low energy bills. The perfect, like-for-like solution for heritage homes where specific planning or design demands are a requirement. Multiple hardware options to achieve a bespoke aesthetic, with modifications such as arched and gothic heads for a classic appeal. We offer 12-week lead times from the point of design agreement, meaning that your project will be completed quickly and efficiently. If you've decided that our slimline aluminium windows are the perfect match for your Bristol or Bath home then get in contact with our experts today. You are also welcome to visit our showroom, which we highly recommend as it’s always useful to see your future products in person. On the other hand you may wish to instead check out one of the latest innovations on our website, the Panoramic online quotation tool. A fantastic little program, this tool is easily the fastest and simplest path to achieving a bespoke price specific to your home improvement project.